The European Union says it is aiming to become the first major economy to go «climate neutral» by 2050. 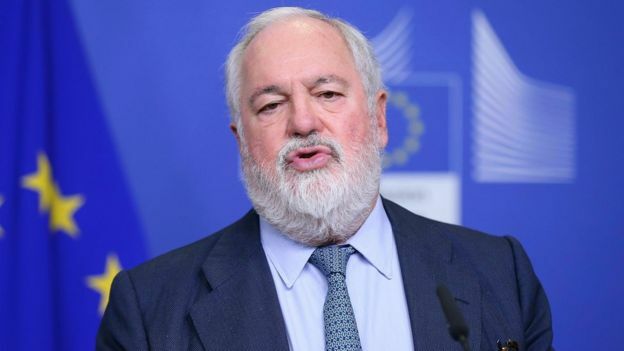 The IPCC report on keeping temperatures below 1.5C was a «wake-up call» said Mr Cañete. Reports in recent days have also underlined just how far the gap has grown between what countries promised to do under the Paris agreement, and how far they’ve gotten with those endeavours. «If we do not lead, no one else will,» said Mr Cañete. 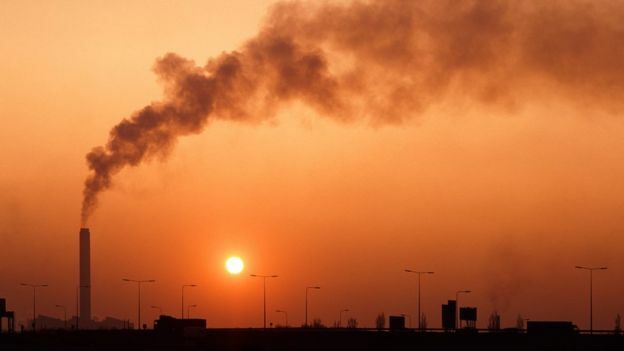 Some countries though are keen to press ahead – a group of ten, including Denmark, Sweden and Spain have written a letter to the EU asking for a «clear direction» towards net-zero emissions. «We are calling for 2040 as the time that would be most in line with safer scenarios to keep temperatures under 1.5C,» said Wendel Trio from Climate Action Network Europe.